Her yoga style is fun, playful and not too serious – but she’ll help find you limits and test them. 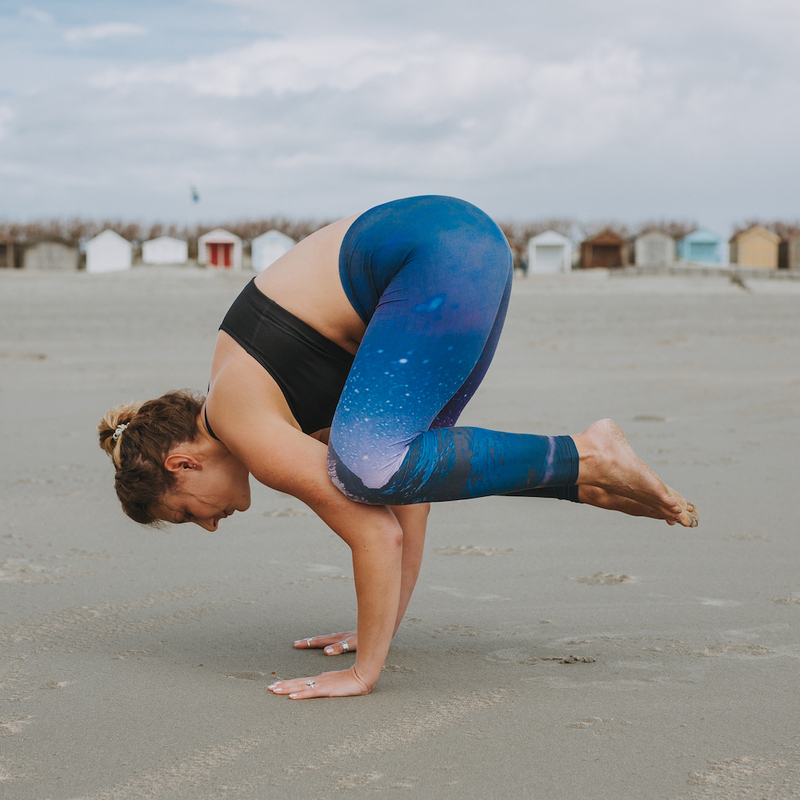 It was through her own playful exploration of yoga that helped Emily feel empowered – empowered to continue her practice, deepen her knowledge, grow in confidence and share her love of yoga with others. 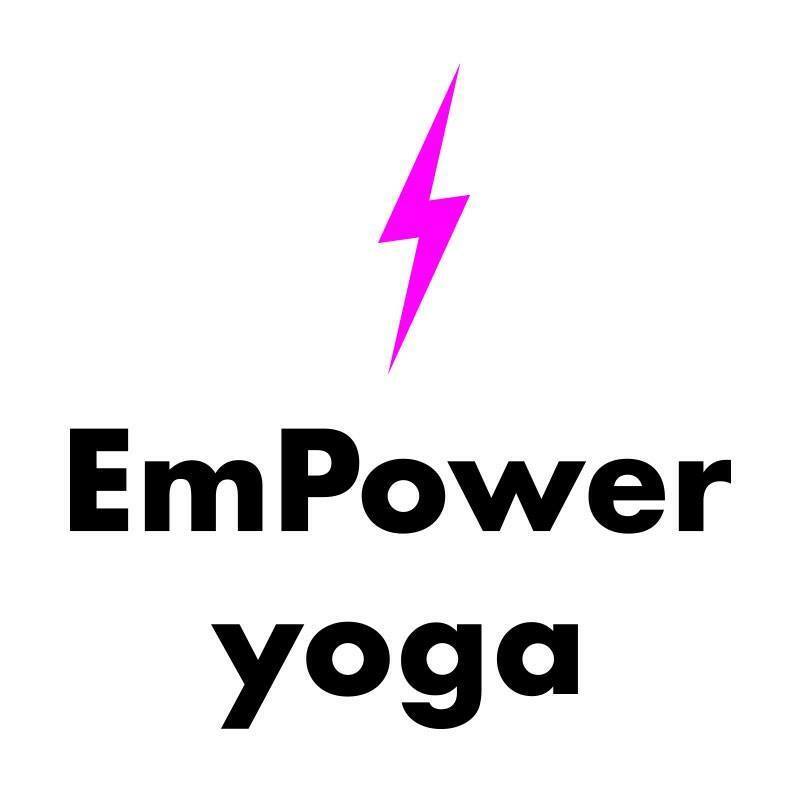 And that’s exactly why she created EmPower yoga… to help you to feel EmPowered too. 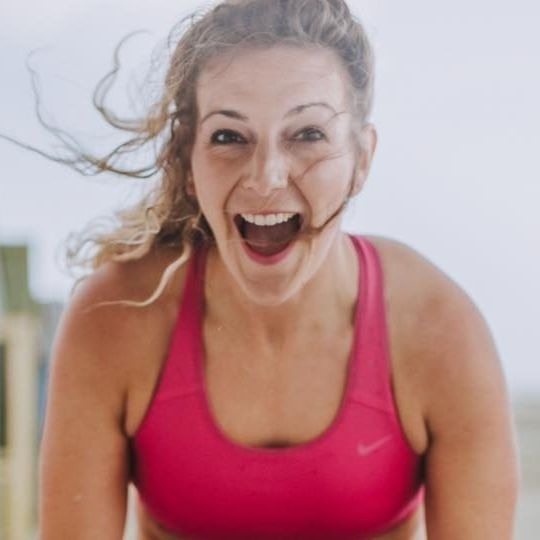 Her classes on a Wednesday evening are open to adults and teenagers and for the Thursday classes she teaches adult-only morning and evening classes and kids-only classes in the afternoon at venues in Oxted and Hurst Green. She also hosts kids’ parties, which are theme based and tailored to suit the age and interests of the kids and Hen Parties personalised for the bride to be!